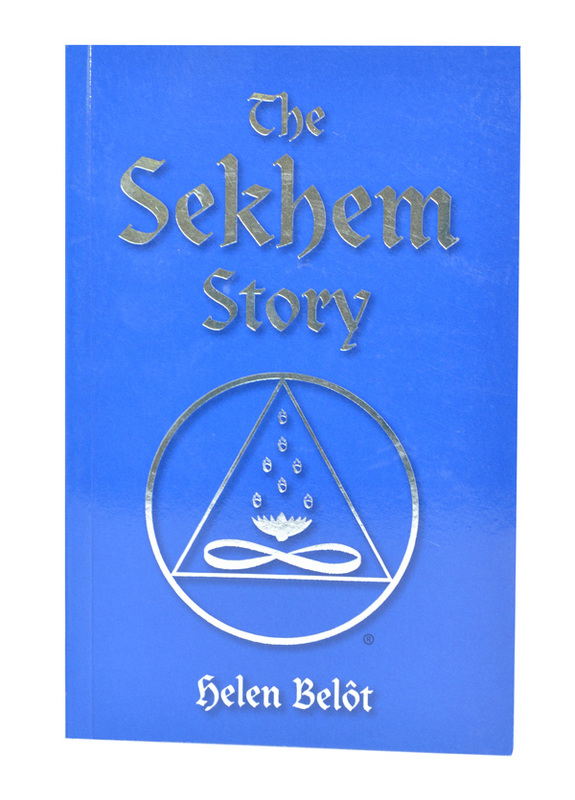 Sekhem healing energy, Sekhem courses, Sekhem essences. Sekhem for natural healing and self healing help. 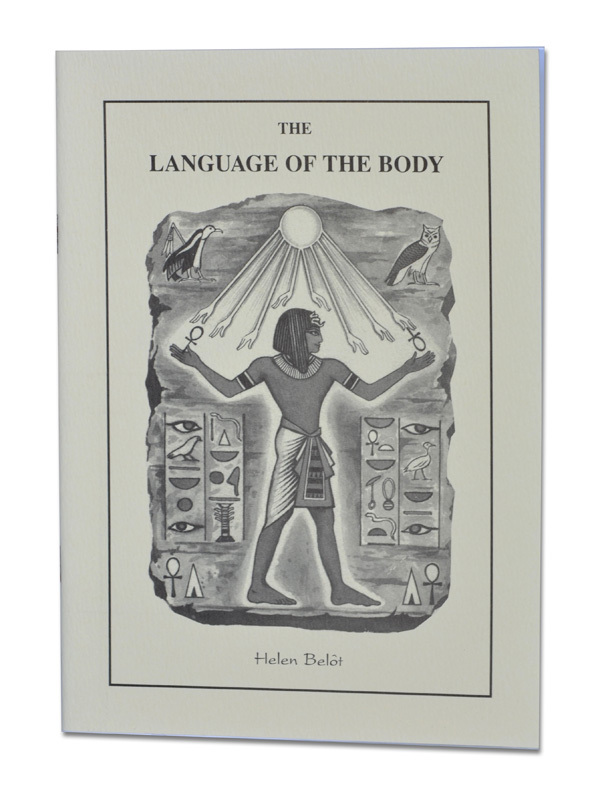 Ancient Egyptian healing energy systems for the modern day. 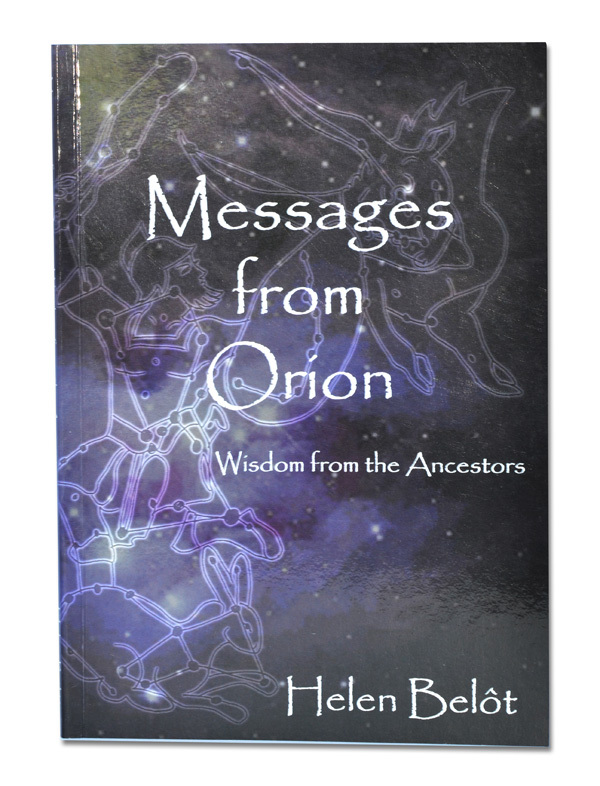 The books listed below are no longer for sale but are simply listed here as a reference. 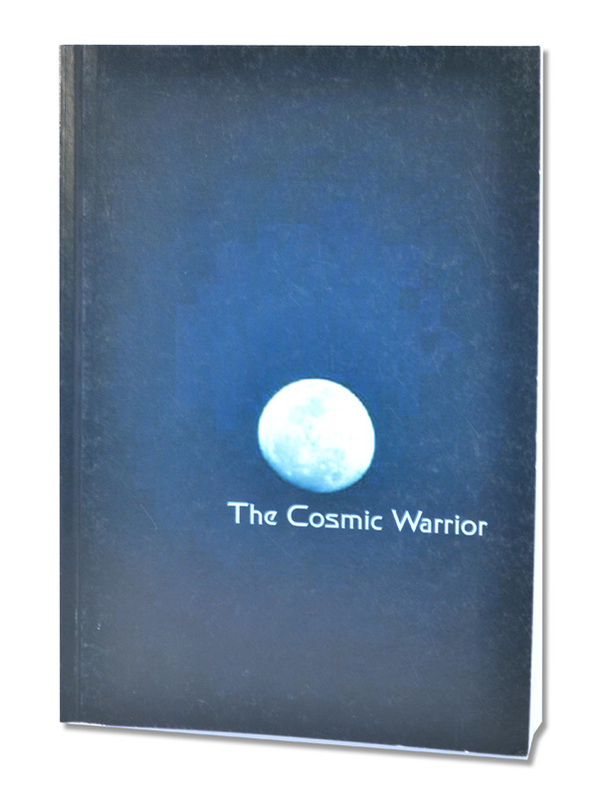 The story of one purpose over many lifetimes with a commentary on current events and their implication. 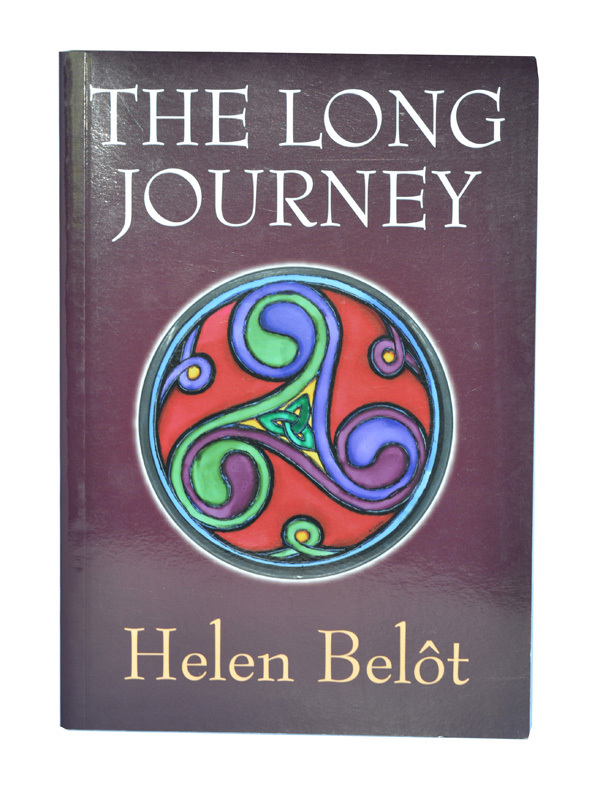 Tells how Sekhem came into being and has become almost a text book. 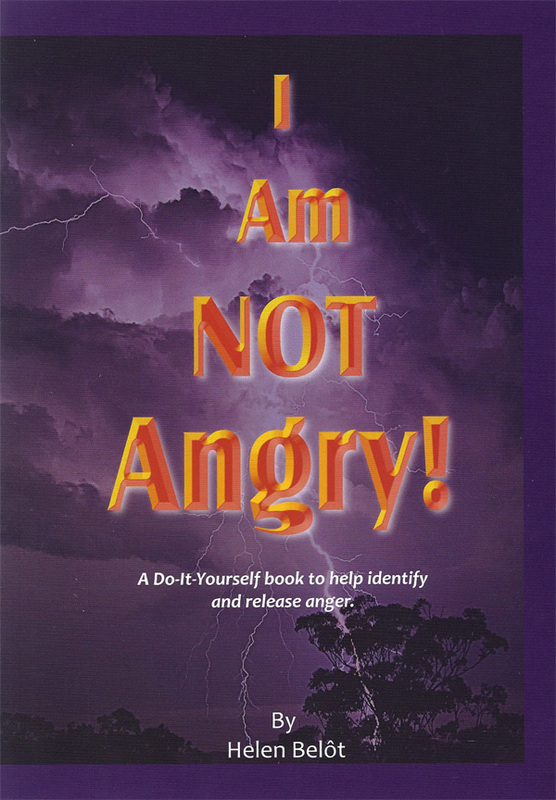 A Do-It-Yourself book to help identify and release anger.